"Learning is a marathon not a race," they say but is this statement true? On one hand, cramming is a "rushed" method that doesn't work. On the other, learning things quickly and applying them effectively is highly sought after by employers. We live in a world full of paradoxes. And, education isn't immune to them. 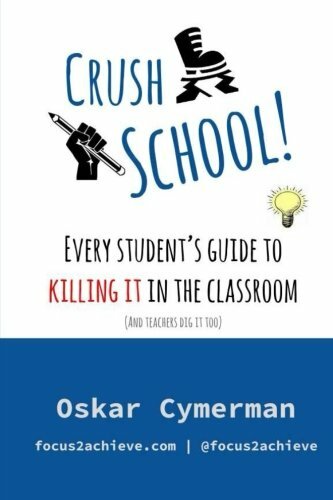 Because schools emphasize tests and grades not learning, and by learning I mean deep understanding, effective application, and long-term memory of concepts, the best students cram, get good grades, and forget. They did it quickly, but what is it? Can you call it learning if it's quickly forgotten? If you can't use it in the future, are you learning or merely wasting time? While grades are important and get students into good colleges, they don't guarantee college or future job success. In fact, the latest college completion data shows only 54.8% of students graduate with a 4-year degree in 6 years or fewer. But if they're able to get into colleges, then why do over 45% of students fail and end up with exorbitant tuition bills with nothing to show for them? We all know the answer to this. While some students cannot afford to continue, many simply don't have the skills to perform well at the university level and it's not their fault! They wanted to go to college! But they could have if they had the skills. If only they knew and could use effective learning strategies. Check out the one below. Look how common sense it is! Yet, most students don't use it. They don't know it. While steps 1 and 2 (Receive and Record) happen in the classroom, students are frequently left to their own devices when it comes to memory consolidation, which steps 3 and 4 (Reflect and Recreate) lead to. A student who has the understanding, the time, and the discipline to these things at home is likely to learn (understand, remember, and be able to apply) the information. Problem is, even at the high school level many students do not realize they should review and use the information immediately after they receive it. They don't know because classes are built and teachers trained to deliver information not to help students learn it. Of course every teacher wants all their students to learn! But, school curricula are written to deliver massive amounts of content, leaving little room for teaching skills and learning how to learn. But if you're like me, you don't want to leave your kids' success up to luck or school alone. I want my son to do well in school and life but as schools are now, they mostly focus on teaching subjects not transferable skills. The good news is the neuroscience developments of the last decade have allowed scientists to identify how the brain learns best, and all you have to do is apply these realizations and methods that support them to learning. But again, schools teach only a few of these skills. There are many books on the market on learning how to learn, accelerated learning, memory training, and doing better at school. Many contain useful information but I have not found one that isn't descriptive. Most, just tell you what to do to get better. The better books give you examples. None of them have students practice what they preach in the book. They don't contain exercises that have students apply the information, which is ironically how we learn best and that is why most of the information the students read is forgotten and never used. A perfect example of this is to think about a book you read, say... 1 month ago. How much do you remember from it? How much can you use right now? 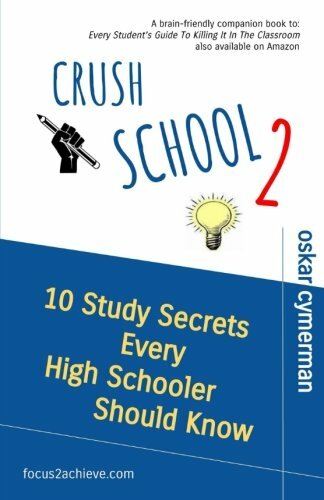 And this is why I created my new book Crush School Student Guide: Learn Faster, Study Smarter, Remember More, and Make School Easier, to be a workbook that contains a series of short, fun, and easy to follow lessons designed to incrementally turn a mediocre or good student into an advanced learner ready to crush the challenges of high school, college, and the world of work. 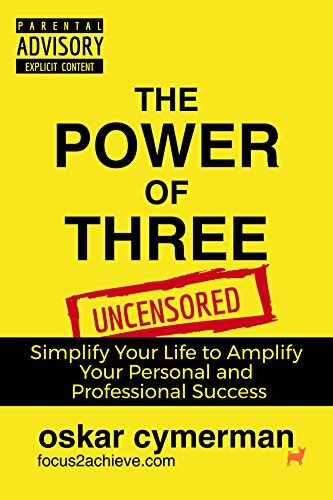 It is now available on Amazon for pre-order. Just click here. 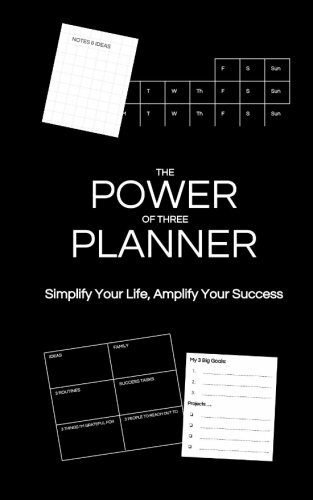 The book contains well over 60 strategies and tips anyone can use to learn faster and smarter and train their memory. In the book, I don't just tell students to "read and apply." Rather, I built the book to be a Learning How to Learn Course. 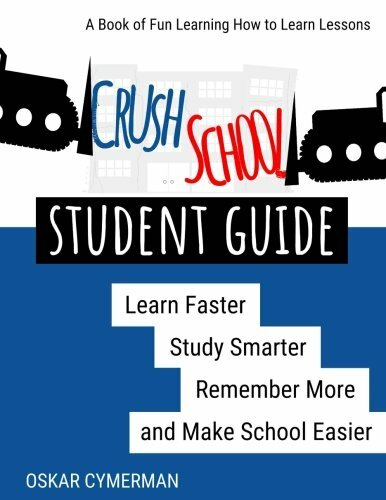 Any student can use the Crush School Student Guide at home or the book can be used by teachers as a series of lessons done in class. But don't worry, if you're not ready to spend $29.95 on the paperback, you can check out the Kindle version at low risk for $3.45 only. It's easy as 1,2,3 by clicking here.